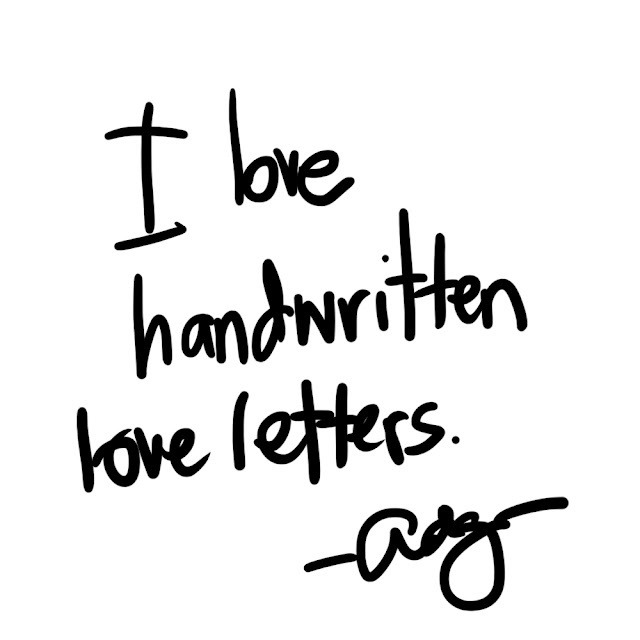 PLUS SIZE POWER: "I LOVE HANDWRITTEN LOVE LETTERS"
It's more personal, more effort... I don't know. More intimate if you ask me.